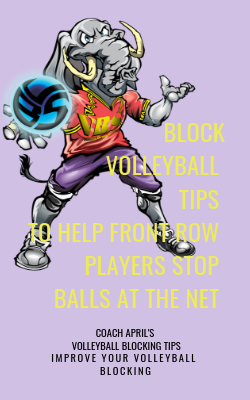 One simple drill I do often for beginners is to have a player standing on a box on one side of the net. 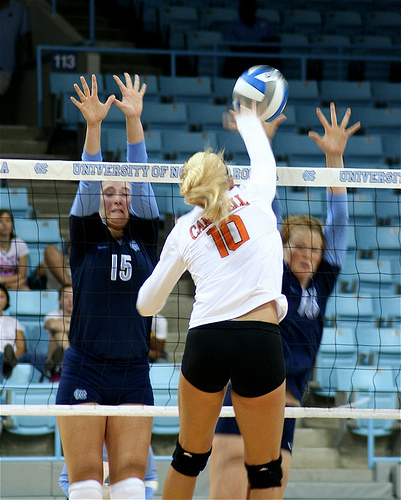 Their hands and arms are penetrating over the net. 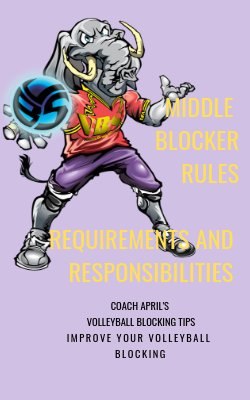 I will hit into their blocking hands which should be angled towards the middle of my court before I hit the ball. I will hit 10 - 12 balls into their block before giving them a chance to shake out their arms and do another set. 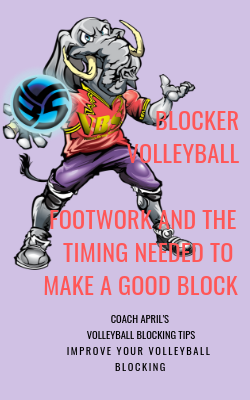 In every practice I do and I teach my coaches to do a blocking footwork sequence drill at the net. 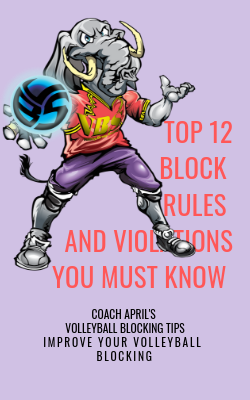 It's a series of multi patterned steps and movements that the players do while moving in and out of their "loaded" ready blocking position and moving along the net.